Hendra Holiday Park was crowned Winner of Winners at last night’s Cornwall Tourism Awards (CTA). 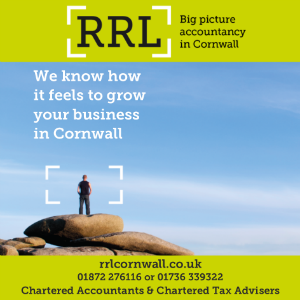 After six months of judging and 125 business visits, the winners were announced at a gala ceremony held at the Headland Hotel in Newquay. Now in their 15th year, the awards saw an increase to 195 entries entering 25 different categories, with a new one this year for Glamping. 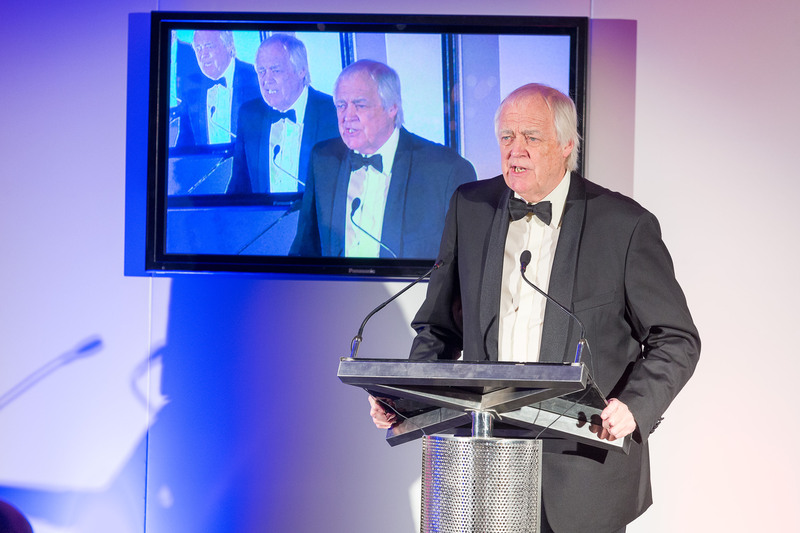 The awards celebration was enhanced by an entertaining presentation from lyricist and cricket enthusiast Sir Tim Rice, who shared anecdotes from his collaborations with Andrew Lloyd Webber and Elton John. 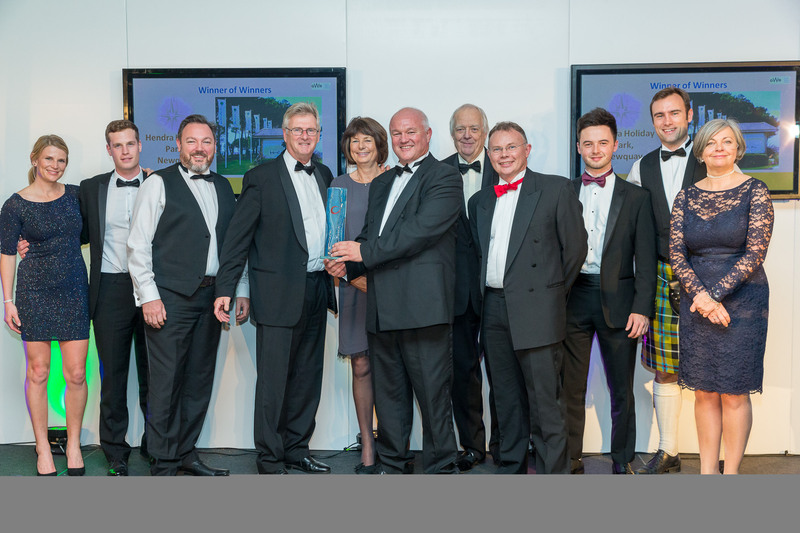 Hendra Holiday Park picked up the Winner of Winners trophy alongside Golds for Sustainable Tourism and Holiday Parks. There was also an Outstanding Contribution award to Looe’s Mark Camp for his services to tourism as well as a posthumous Special Award for Innovation to Tim Reed of Tredethick Farm Cottages. 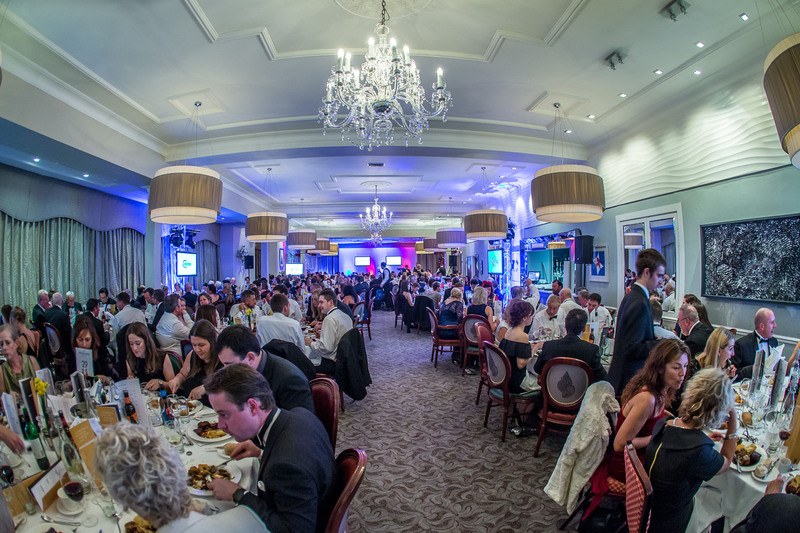 The 25 award categories covered everything from surf schools, cafes and hotels to cottages, spas and holiday parks. Other Gold winners on the night included David Croft as Unsung Hero, Trevose Harbour House, Kernock Cottages, Newquay Activity Centre, Hell Bay Hotel, Pentillie Castle, Bude TIC, Roundhouse Barn Holidays and Trethem Mill Touring Park. Food and drink Golds went to The Dining Room restaurant, The Waymarker café and Rising Sun pub. The two Self Catering Golds went to Headland Hotel cottages and The Old Barn Tregonetha, whilst Attraction Golds went to Lanhydrock and Screech Owl Sanctuary.